What makes a successful Takeda UK & Ireland Commercial employee? Check out the traits we are looking for and see if you have the right mix. To keep delivering new value to patients, we provide growth opportunities for every employee according to their abilities and passions, and together are building a stronger organization. 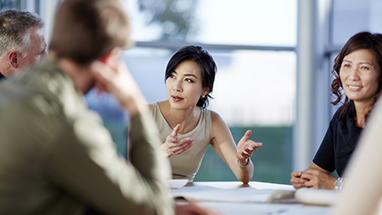 Reporting to the Head of Learning, this position is responsible for embedding the Human Performance Model (HPM) program as a key pillar of the Learning Organization strategy for Tech Ops. Scope includes management of learning interventions associated with the program, development of templates and tools to reduce human error opportunities and support the CI Journey. The role interacts significantly with Operational Excellence, EHS, Quality, Manufacturing, Engineering & HR disciplines in a highly matrixed manner to ensure the effectiveness of the program. The HPM Lead will assure that the necessary tools and processes are in place (including engaging and effective learning interventions) to support an error free environment. They will leverage the existing Takeda Human Error Avoidance program, building a holistic framework encompassing both pro-active and reactive error reduction strategies, combined with Takeda’s blue belt problem solving methodology when root cause is unknown. Together with the Learning Program Office Lead they will be responsible for the creation and maintenance of HPM maturity assessments, Document Design frameworks and proactive tools for eliminating errors in support of our Supply Value proposition. 25%: Working with site local HPM Champions, populate the KM site as a known best practice repository to embed the required cultural/behavioral change to eliminate errors. 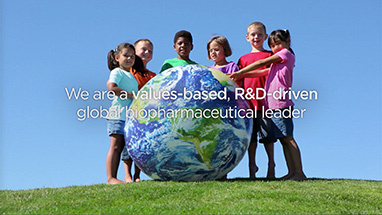 BSc in Science or Engineering discipline required, 10 - 15 years of experience in global biopharmaceutical environment. Human Performance Model qualification, with practical experience of creating and deploying similar program in industry. Experience in training and development desirable. Robust knowledge of pharmaceutical manufacturing and regulatory compliance needed. Organizational Psychology background a benefit, as is a strong background and understanding of Operational Excellence tools, especially DMAIC problem-solving and CI mindset. Some travel (domestic and international) required.